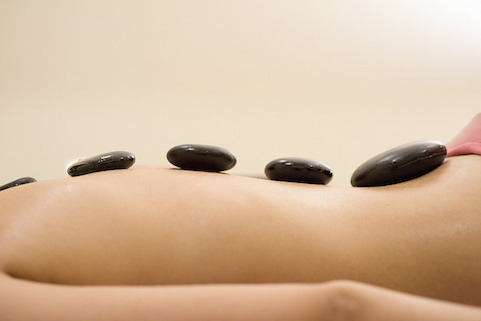 The Hot Stone Massage is one of our most popular services! Here’s why. This massage uses smooth, warm stones to transfer amazing energy from head to toe of your body using high quality essential oils. Working in harmony using various massage techniques and hot stones, this massage is both relaxing and stimulating. The deep circulation it provides will promote lymphatic system health and increase your metabolism. Unwind, relax and indulge – you deserve it. Book your appointment today!